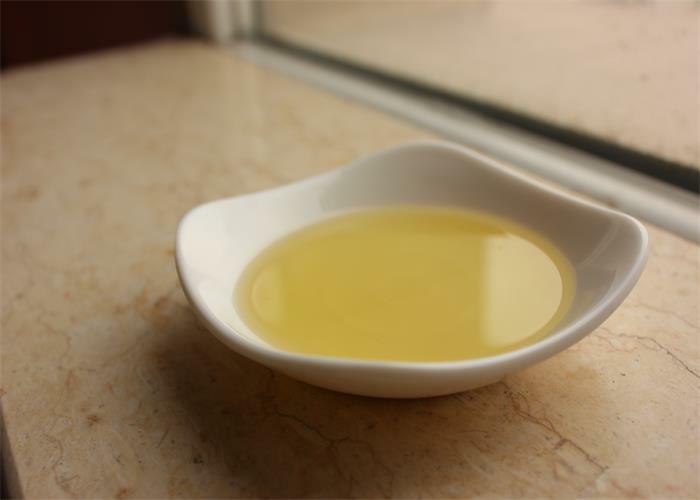 Goji seed oil is extracted from goji (lycium barbarum) seeds by using the technique of supercritical CO2 extraction. Analyses indicated that organic goji seed oil contains 68.3% of linoleic acid, 19.1% of oleic acid, 3.1% of γ-linolenic acid,our organic goji seed oil is free of artificial additives, residuals of solvents or synthetic contaminants. 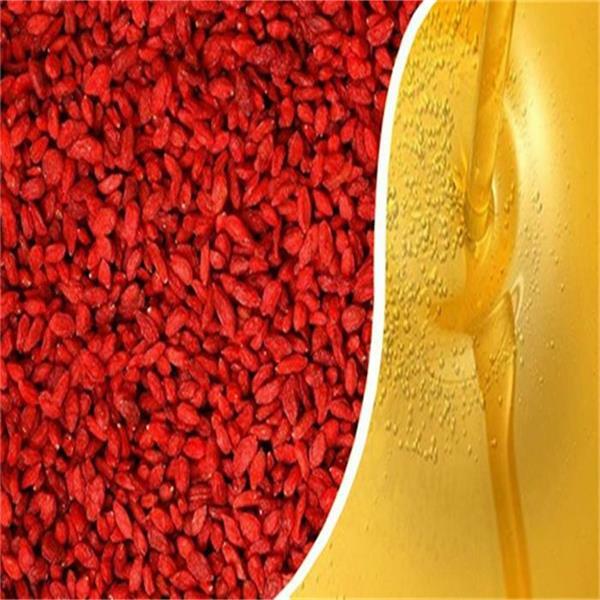 Looking for ideal Organic Goji Seeds Oil Manufacturer & supplier ? We have a wide selection at great prices to help you get creative. 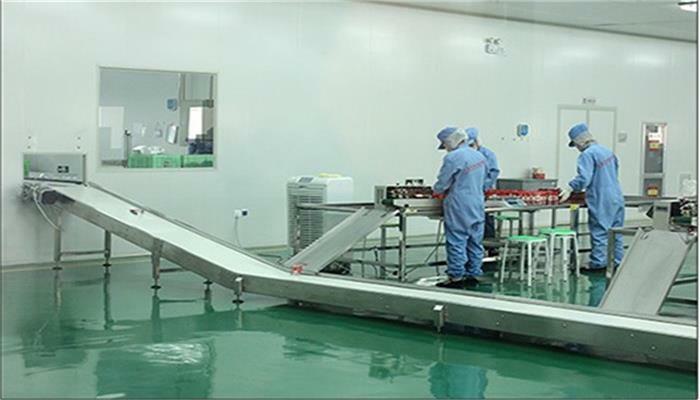 All the Goji Seeds Oil are quality guaranteed. 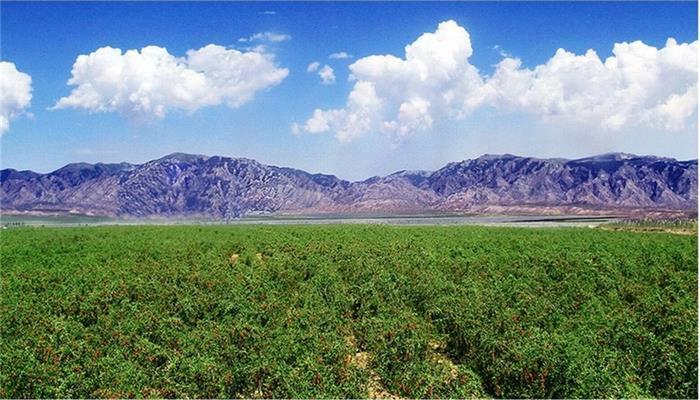 We are China Origin Factory of Ningxia Goji Seeds Oil. If you have any question, please feel free to contact us.